We welcome innovators, entrepreneurs, and leaders from across industries and across borders to join the 2019 SDN China National Conference, to co-create a future empowered by service design. More than 30 inspiring presentations will enlighten and inspire you, whether you are new to service design or a seasoned professional. Both respected academics and business experts will share their expertise and latest thinking on trends in service design. A unique exhibition space and match-making platform for practitioners and prospective clients will bring together local and global service design expertise with those organizations seeking to carry out service design projects. 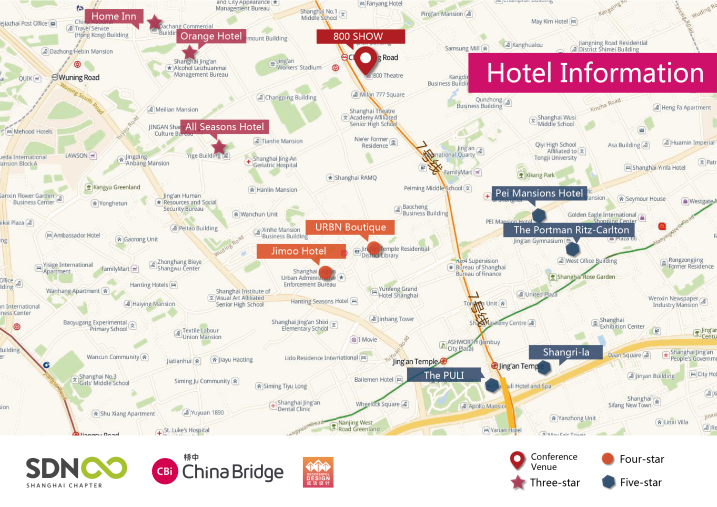 Pre-Conference Service Design Tours will be offered, giving attendees an opportunity to visit three or four locations in Shanghai, including Chinese universities, leading corporations, and service design agencies. You will enjoy exclusive access to the places where service design is being taught and practiced in Shanghai today. The tour will consist of ten participants, on a first-come-first-served basis. Visits to leading service design academic programmes, in-house design departments, and local service design firms. Find out why Alibaba is leading the industry; how China Merchants Bank has innovated its way to become extraordinary; and how Huawei has left competitor eating its dust. 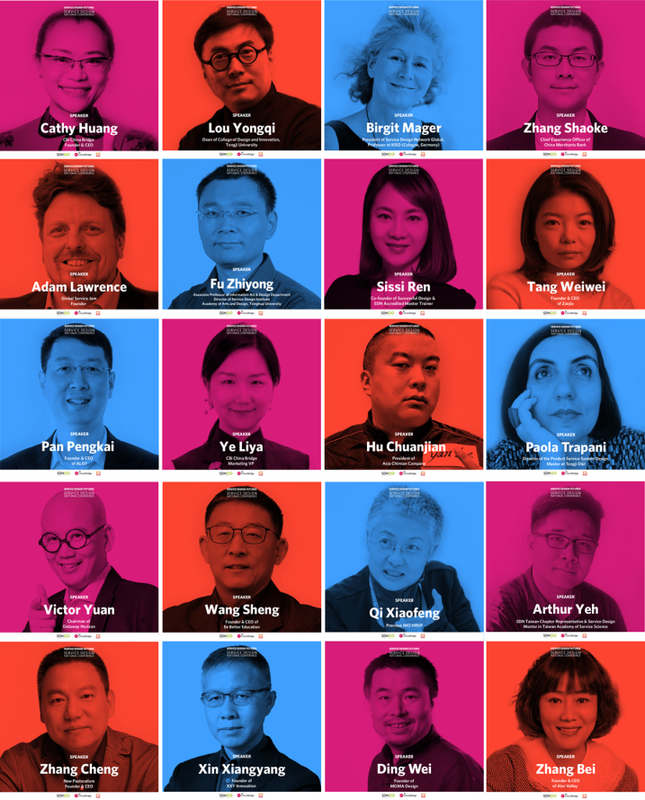 Find out what the industry's leaders are doing differently with Service Design in China. Change without strategy is luck; Strategy without design is faith; Design without research is wishful thinking. But by connecting these essential process we can change the world. Executives from world-leading companies will share their practice experience using service design to break boundaries and create new business value. Company leaders will share their experience on how to reshape the backstage of the organization and how to develop employee experience by using service design perspectives and method. Top Design Firms are invited to talk about their projects and what is behind the success or the failure, showing their unique methodologies to think about the service design futures.